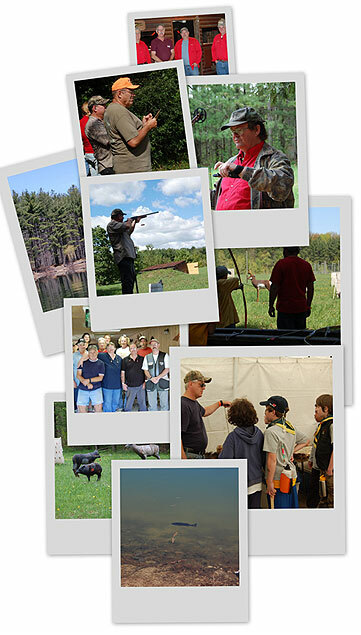 Our club is just over 100 members, all members of an organization that dates back over 70 years. Members are from all walks of life, but have one thing in common, an interest in conservation and the enviroment. 25 yards indoor range for .22 cal. rim-fire rifles and hand guns up to 45 cal.